Posted in Accidents by Mikhail Voytenko on Jun 21, 2013 at 01:09. In the afternoon June 20 13 Russian training tall ship Sedov allided with anchored German replica sailing ship, cog Lisa Von Luebeck, on Texel road, north of Amsterdam, Netherlands, reported the Texelse Courant. Sedov was underway maneuvering and wasn’t able to avoid allision. Reportedly Lisa Von Luebeck was hit and heavily damaged, probably some people on board were hurt, too. Both ships are presently berthed in Den Helder, Nethrelands, apart from each other. 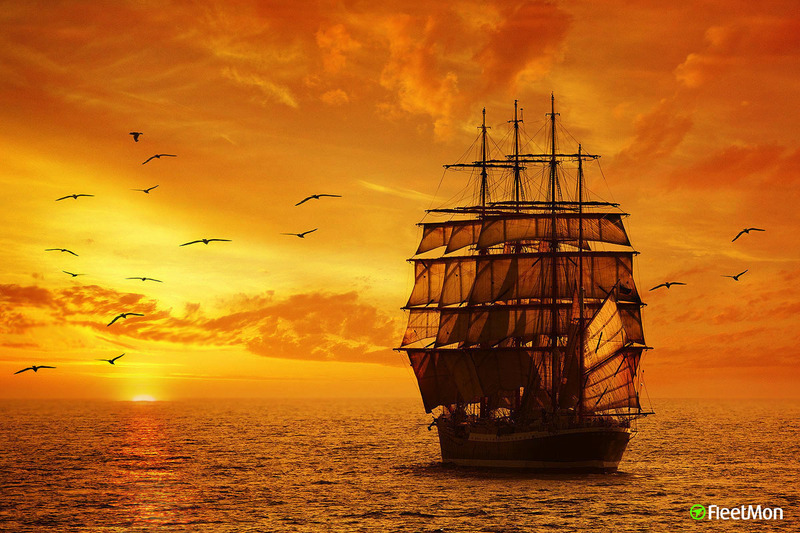 There are very few sailing ships around, and still, they managed to collide with each other.